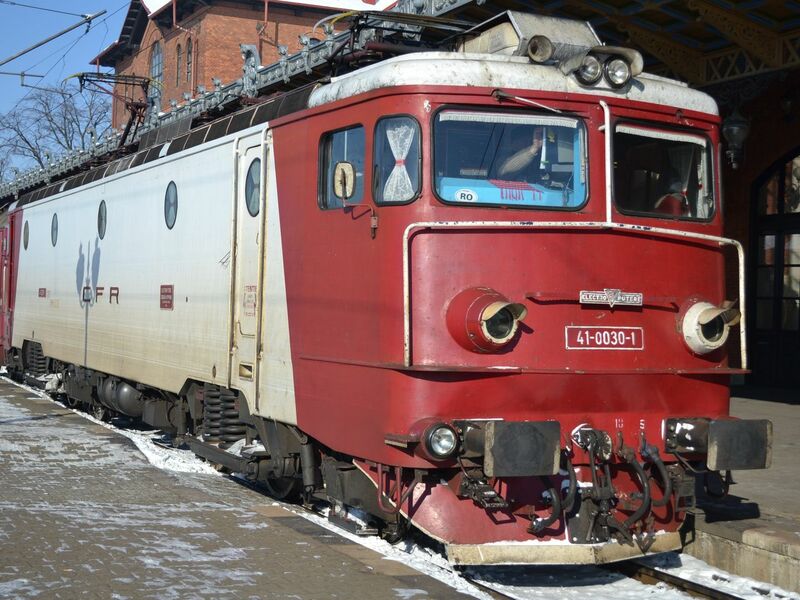 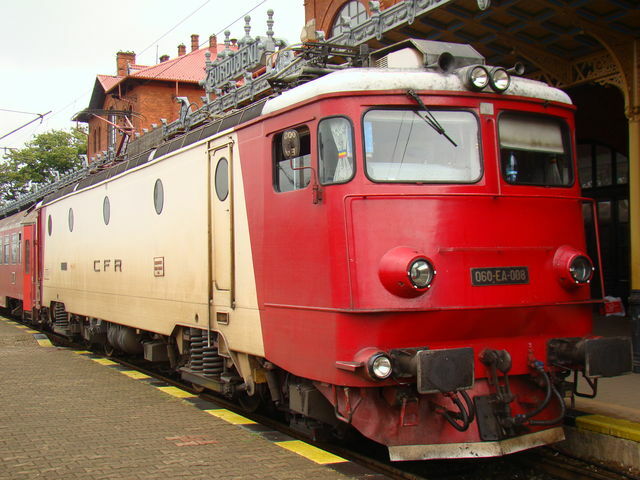 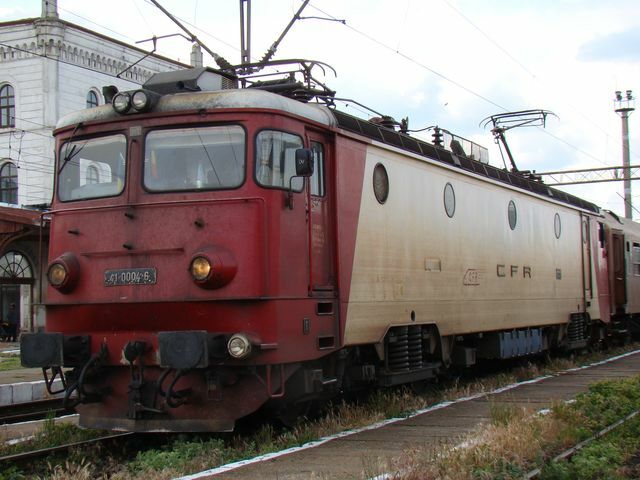 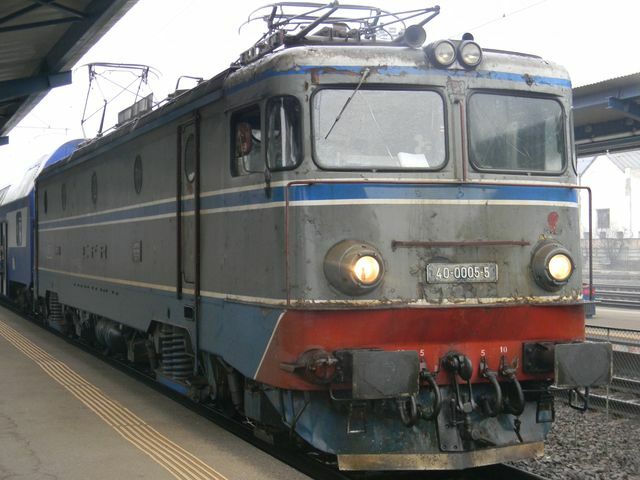 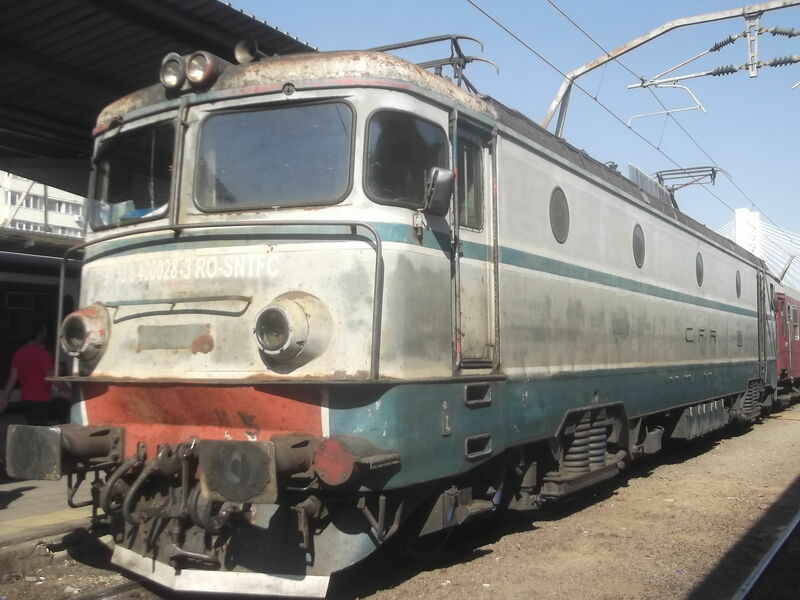 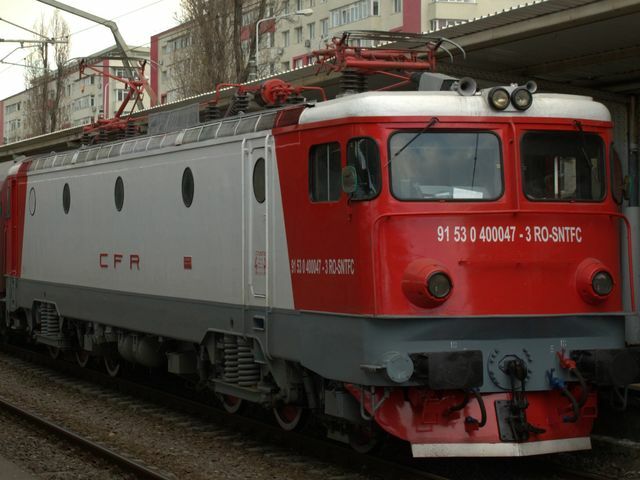 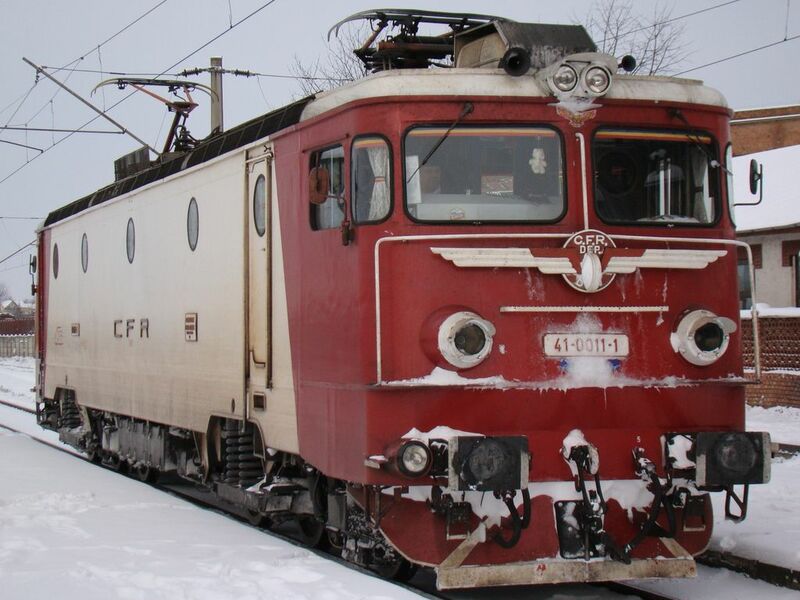 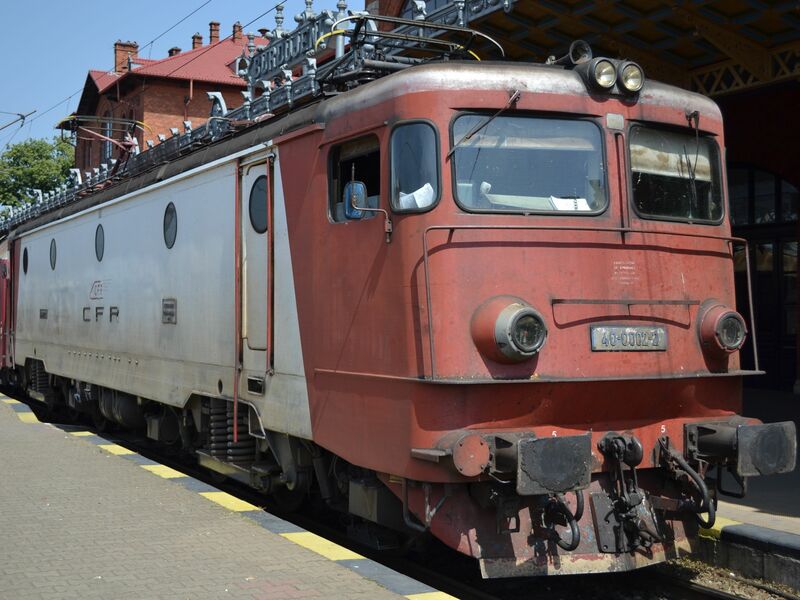 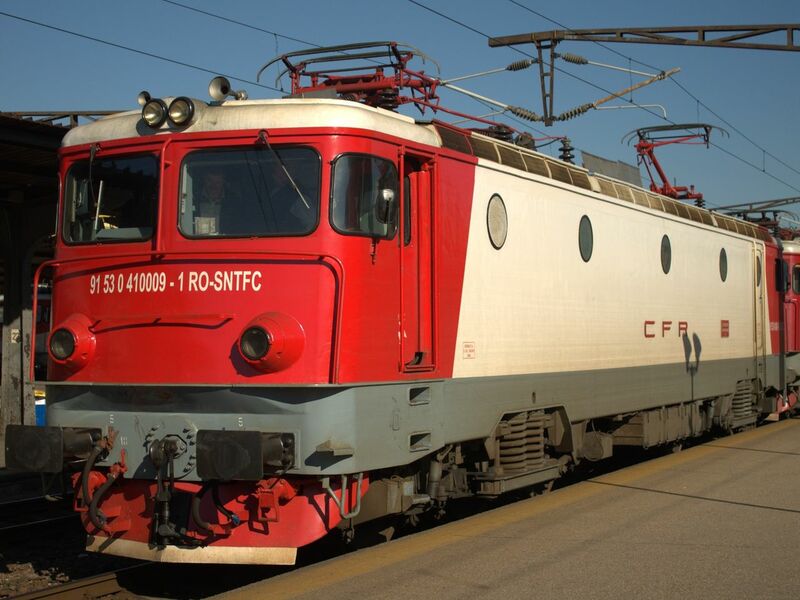 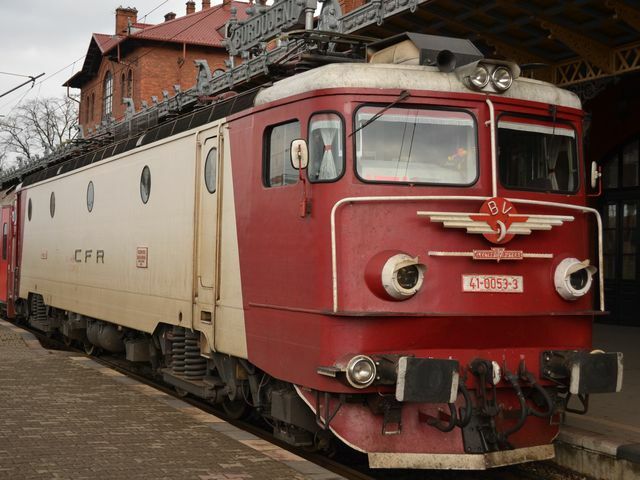 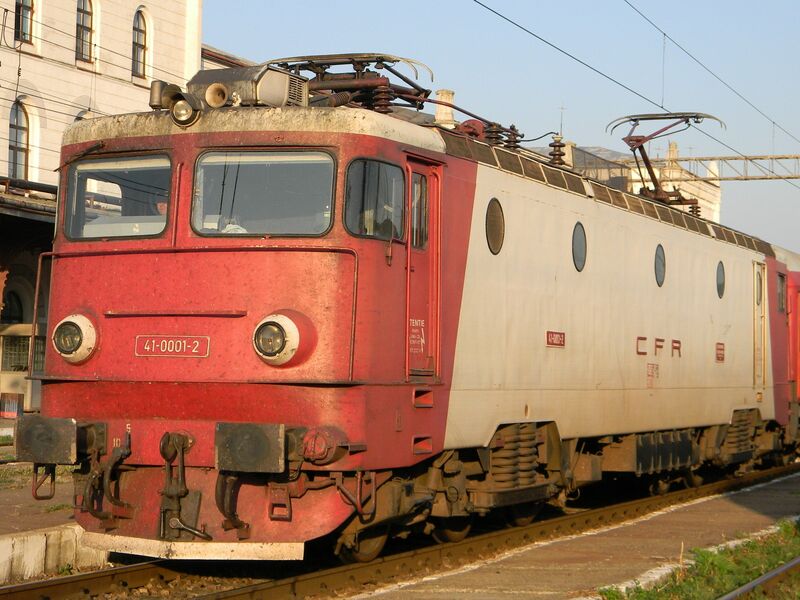 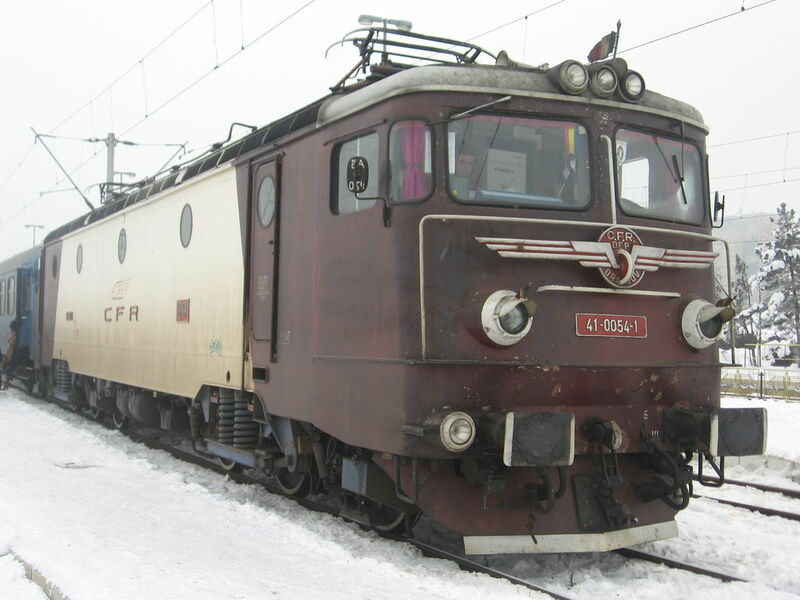 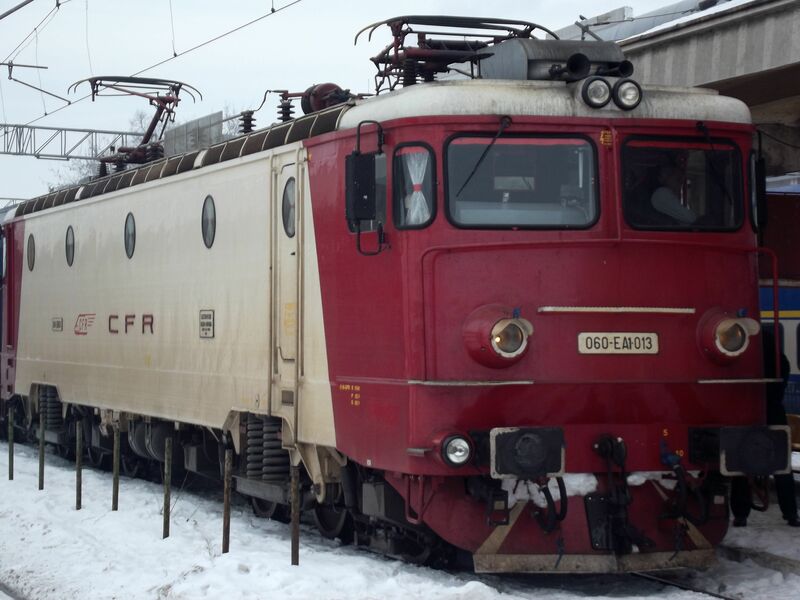 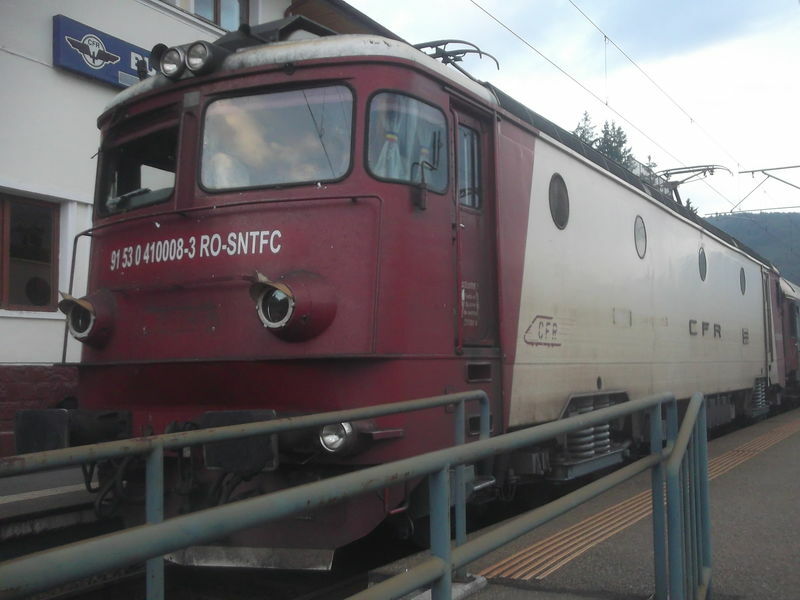 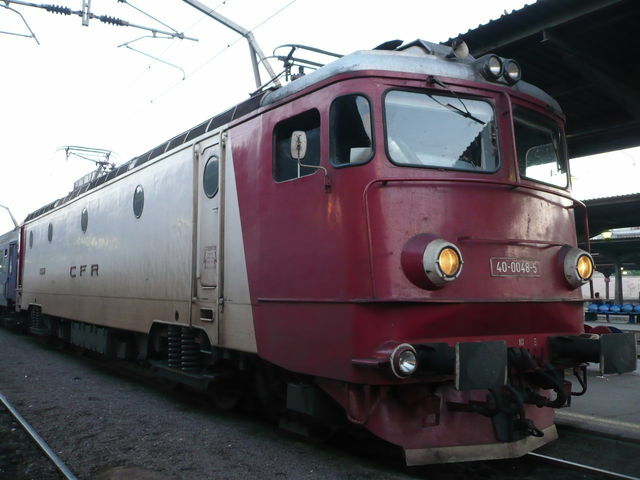 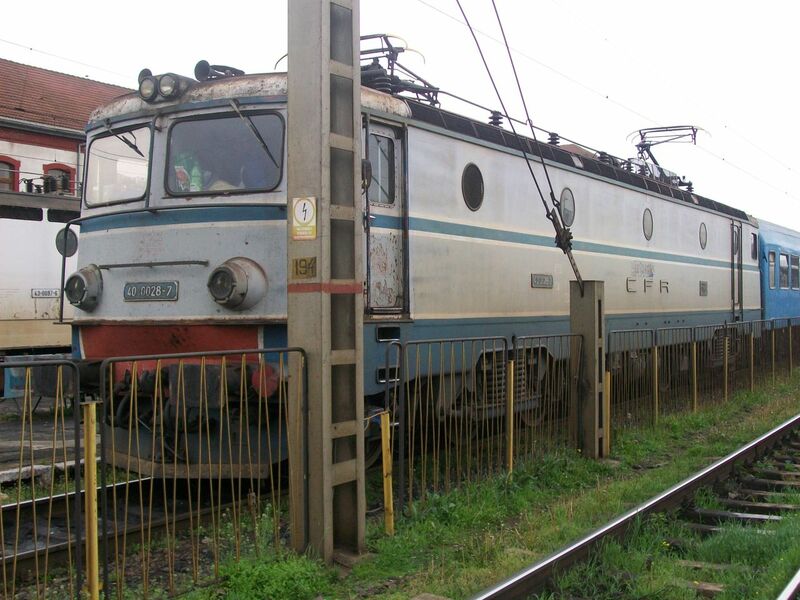 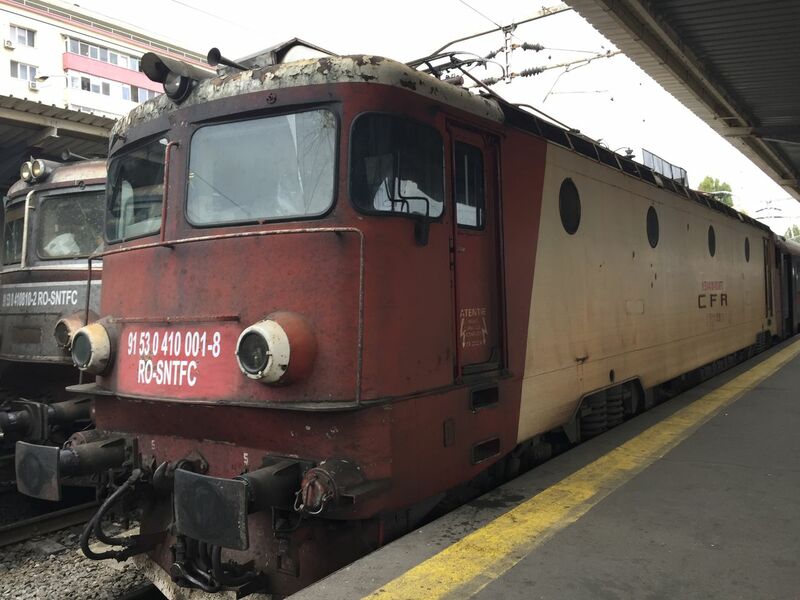 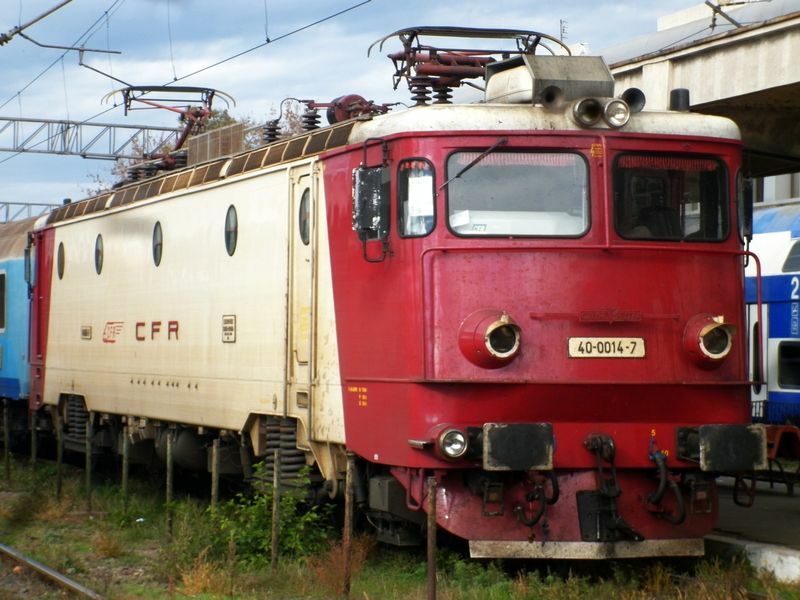 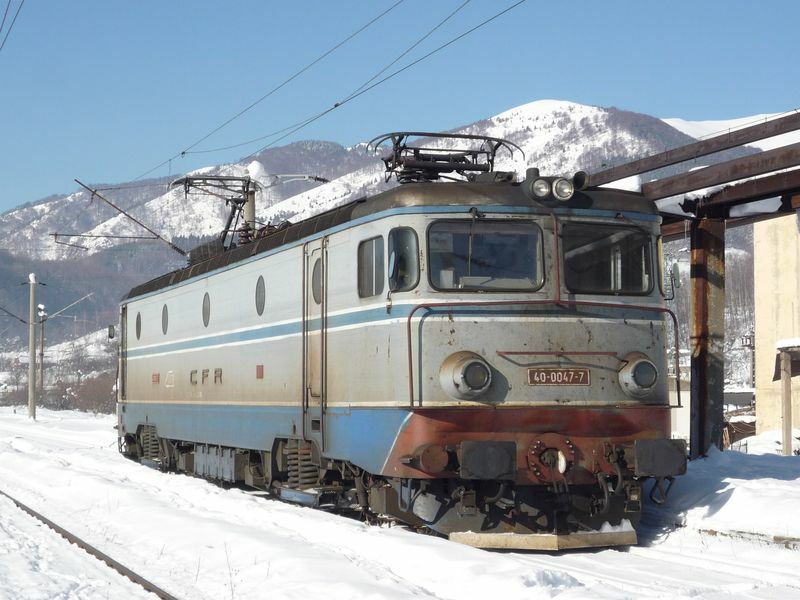 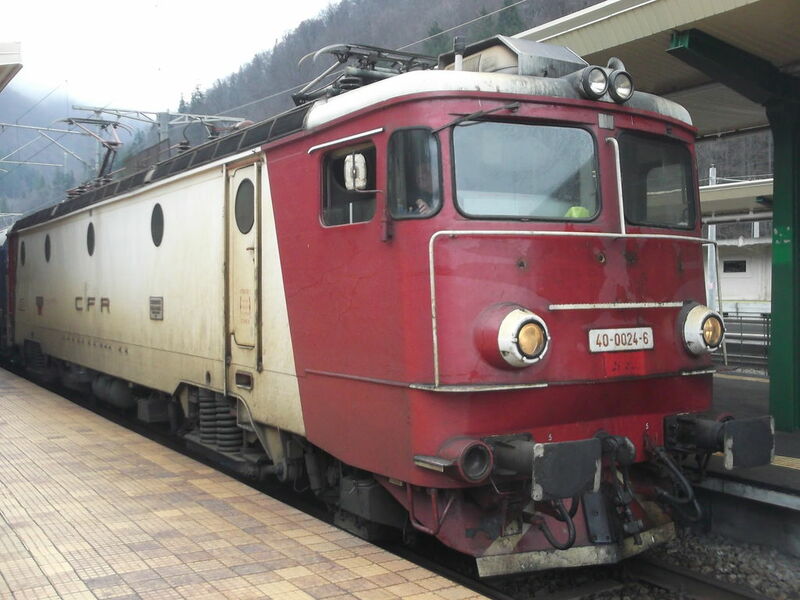 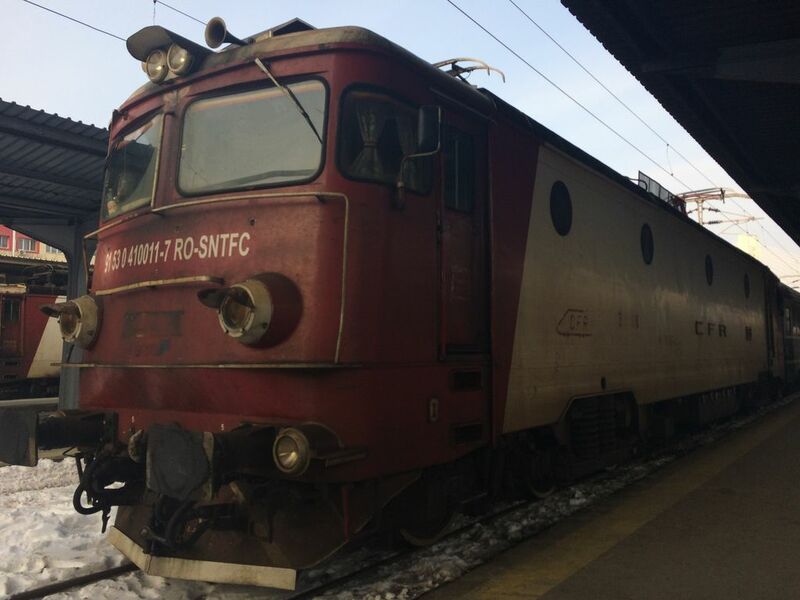 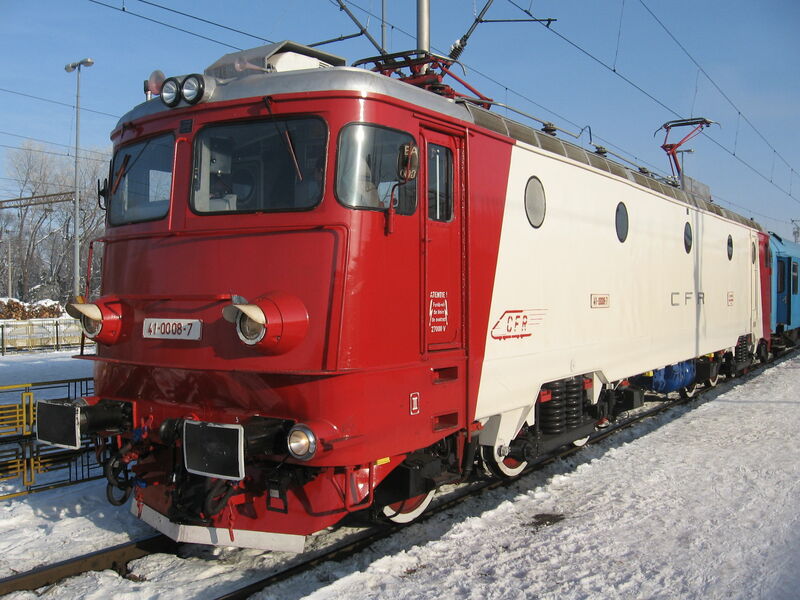 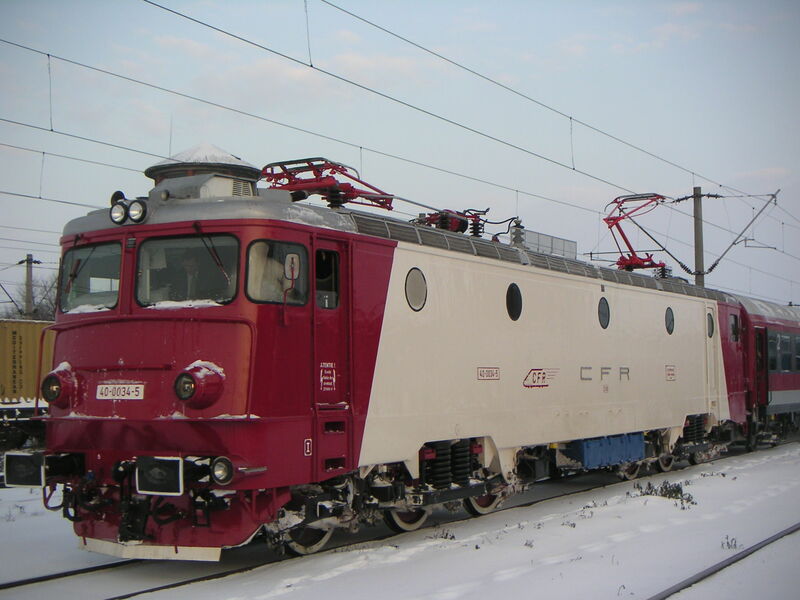 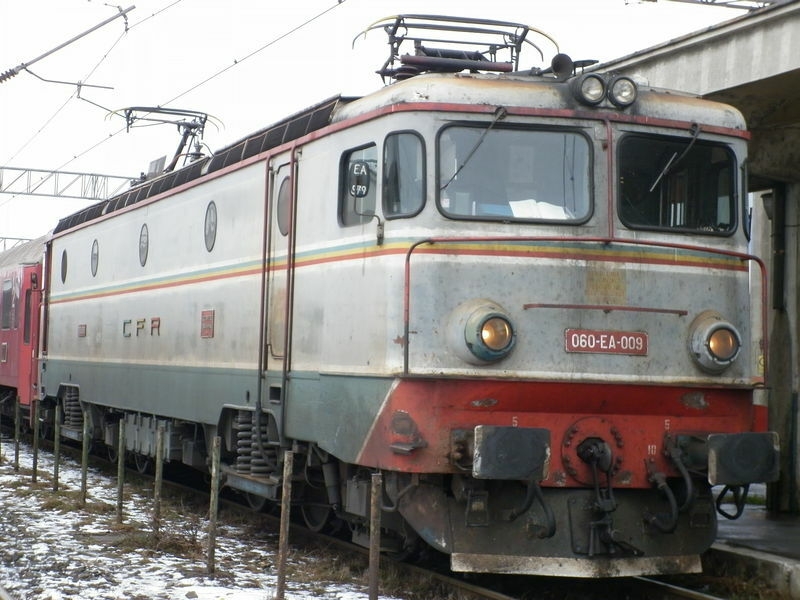 You've looked for: Locomotives operated by CFR Calatori. 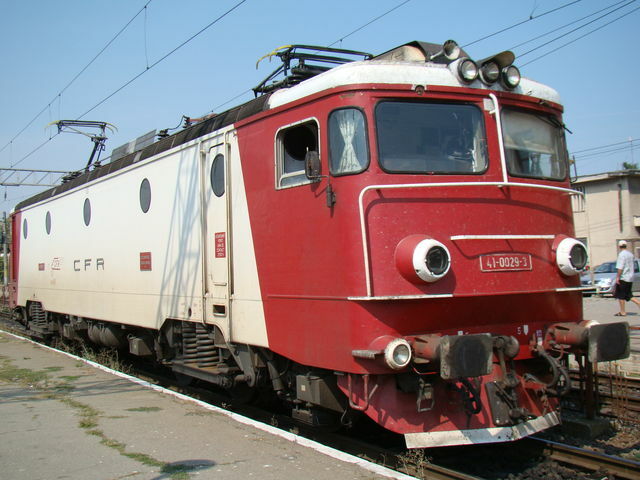 Found 1354+4 results; displaying from 1 to 25. See also [26..50] [51..75] [76..100] [101..125] [126..150] [151..175] [176..200] [201..225] [226..250] [251..275] [276..300] [301..325] [326..350] [351..375] [376..400] [401..425] [426..450] [451..475] [476..500] [501..525] [526..550] [551..575] [576..600] [601..625] [626..650] [651..675] [676..700] [701..725] [726..750] [751..775] [776..800] [801..825] [826..850] [851..875] [876..900] [901..925] [926..950] [951..975] [976..1000] [1001..1025] [1026..1050] [1051..1075] [1076..1100] [1101..1125] [1126..1150] [1151..1175] [1176..1200] [1201..1225] [1226..1250] [1251..1275] [1276..1300] [1301..1325] [1326..1350] [1351..1358].